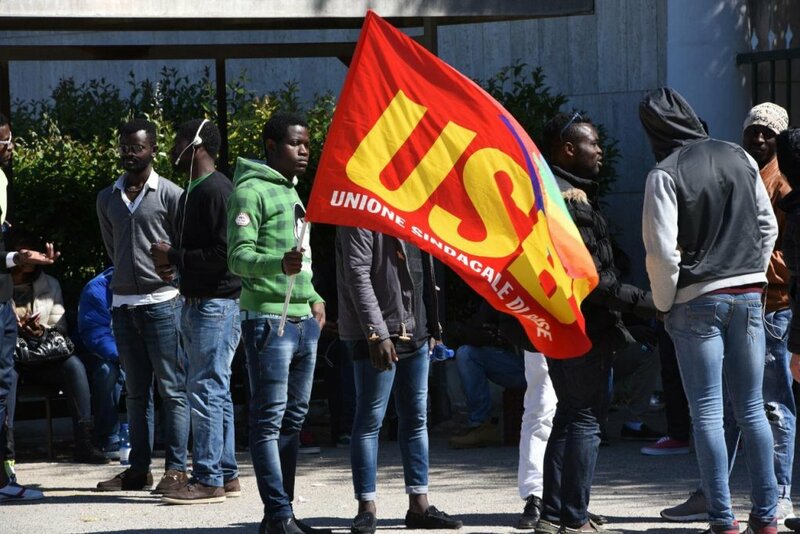 The Italian government has issued a new decree related to migrant flows that will allow 30,850 non-EU workers to enter the country. Of these, 12,850 will be employed in non-seasonal work and freelance work, and 18,000 will be employed for seasonal work in the agricultural and tourist-hospitality sectors. 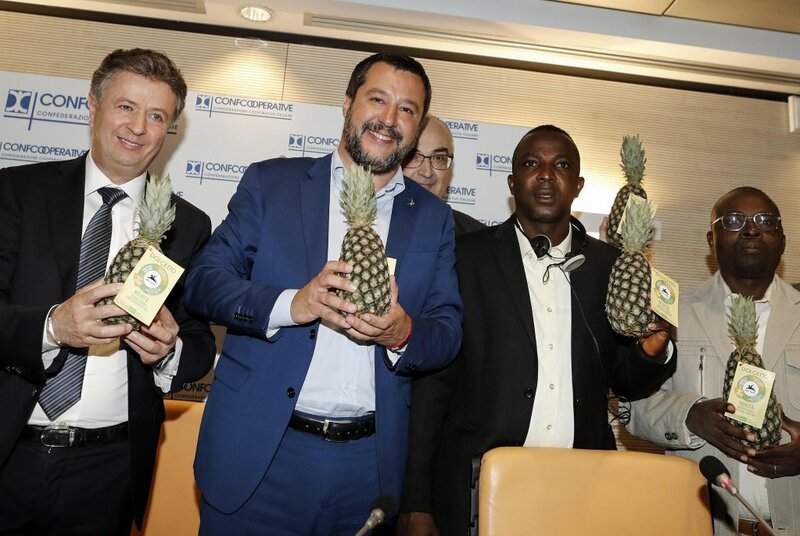 The project "Dolcetto" for cooperation in development in Togo aims to provide work opportunities to cultivate organic pineapples in Togo in the hope of averting migration to Europe in the search of work abroad. 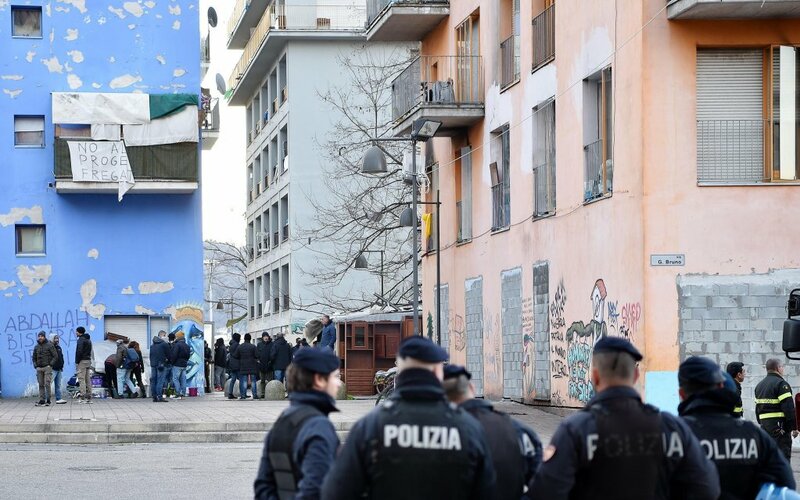 A 28-year-old Gambian migrant named Gaye Demba, who once lived at the occupied former Olympic village in Turin known as the ex-MOI, killed himself at a reception center run by the Diocese of Turin. 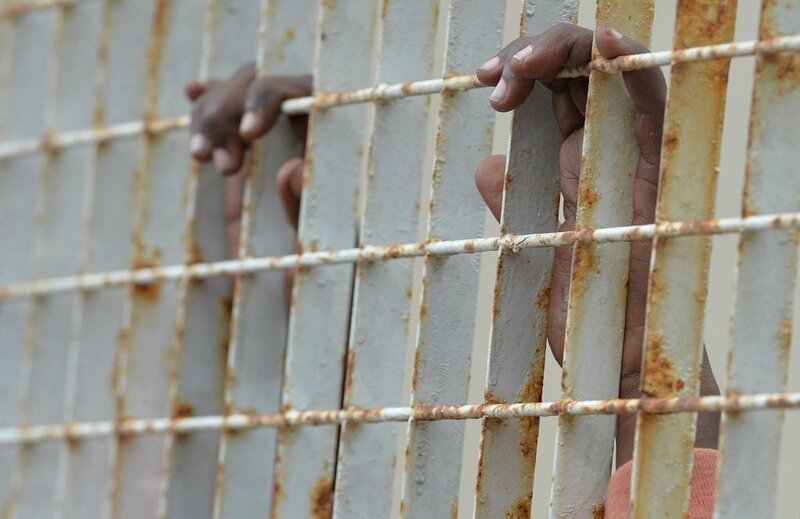 Italy's guarantor for the rights of detainees has urged authorities to order the detention of migrants in Permanent Centers for Repatriation (CPR) “only if necessary” and for the“shortest” amount of time possible. 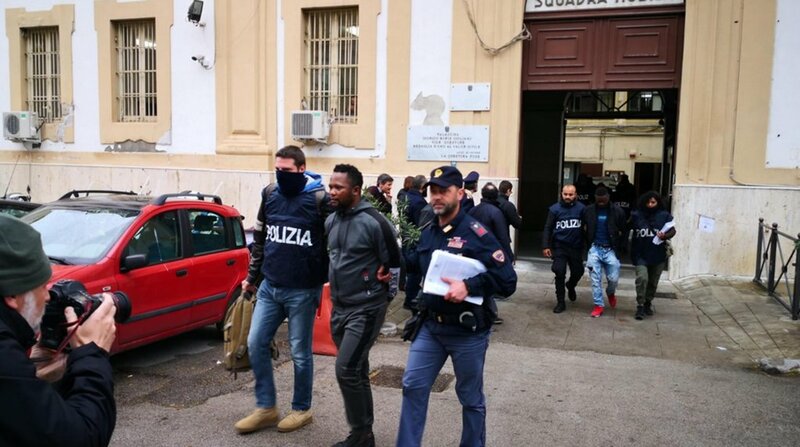 Italian anti-mafia investigators,(DDA) have arrested 13 suspects as part of an operation against an alleged Nigerian mafia gang. The gang is accused of managing a human trafficking and prostitution ring. Police said aspiring members had to take part in brutal “initiation rites” to become part of the gang. 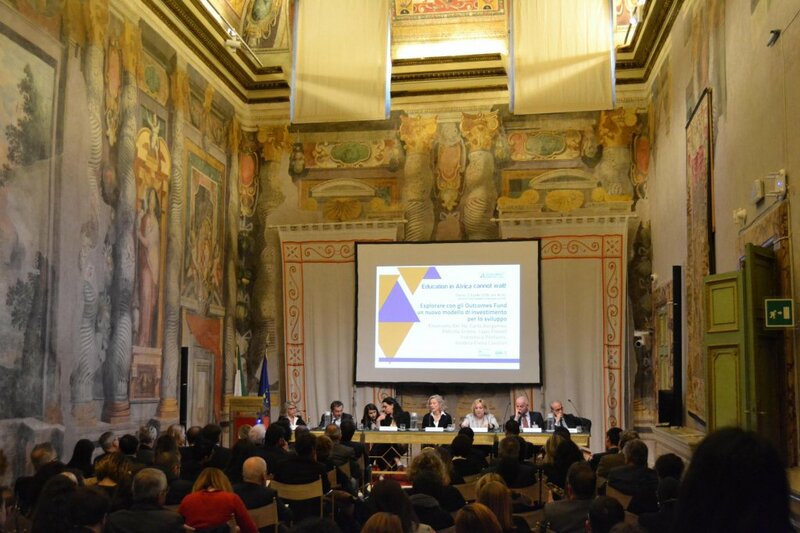 The Education Outcomes Fund for Africa and the Middle East (EOF), a billion-dollar fund promoted by the Education Commission of former UK Prime Minister Gordon Brown, was presented in Italy. 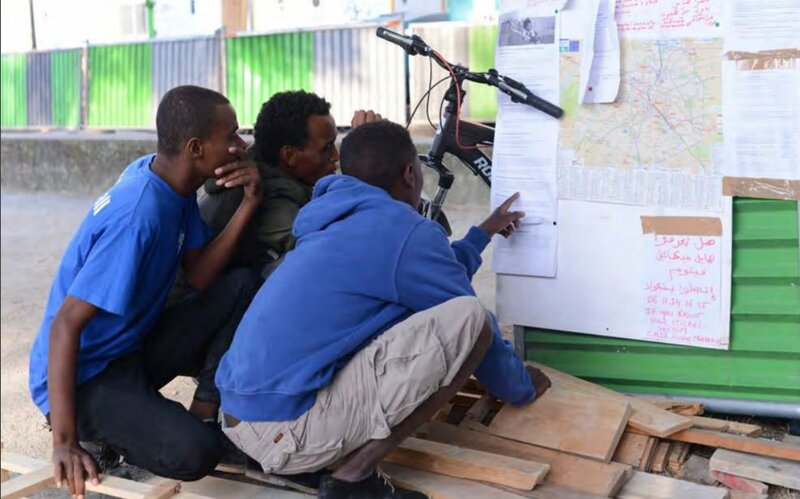 The fund aims to support initiatives to fight social, political, and economic emergencies in Africa, and to offer more opportunities on the continent, thereby curbing migration. 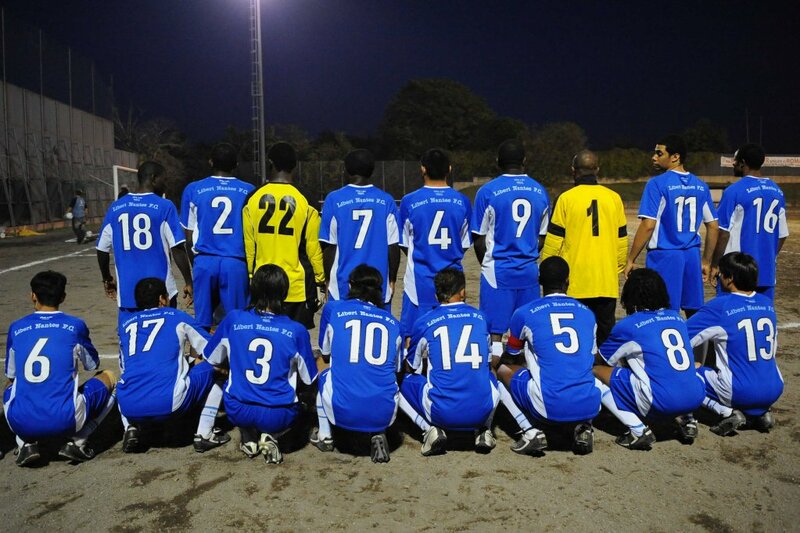 Four organizations in Italy - Liberi Nantes, UISP, UNHCR and ASGI - presented a proposal to the National Amateur League football association in Italy aimed at promoting integration through football and removing the bureaucratic barriers that prevent refugees from playing in the amateur championship. 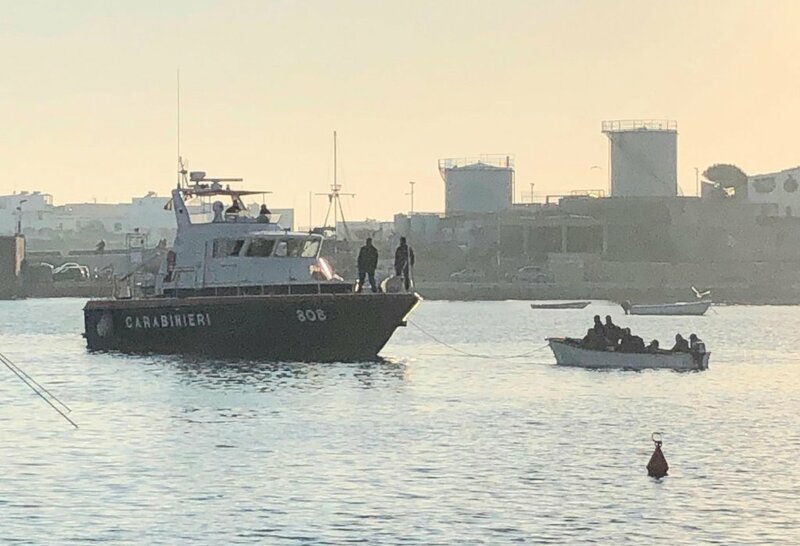 A recent report by the Women's Refugee Commission (WRC) detailed cases of sexual violence and exploitation of migrants, including young men and boys, during their journey to Italy. It goes on to describe what happens to many survivors after they reach Europe. ANCI is a national association for local authorities in Italy. Its Umbria branch has, over the past two years, implemented a project in the region entitled 'Puzzle'. 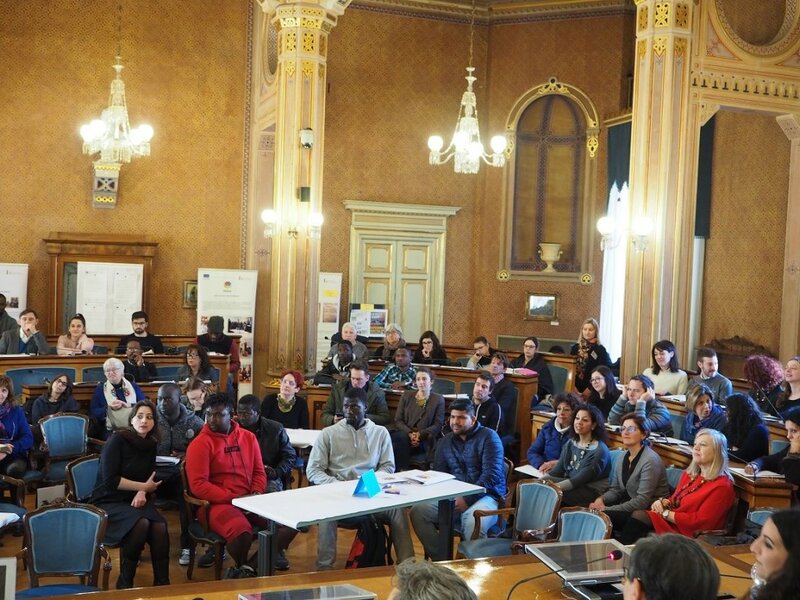 The project's activities include the creation of a manual for the handling of procedures required for the reception of asylum seekers and one for Italian language instruction to migrants. 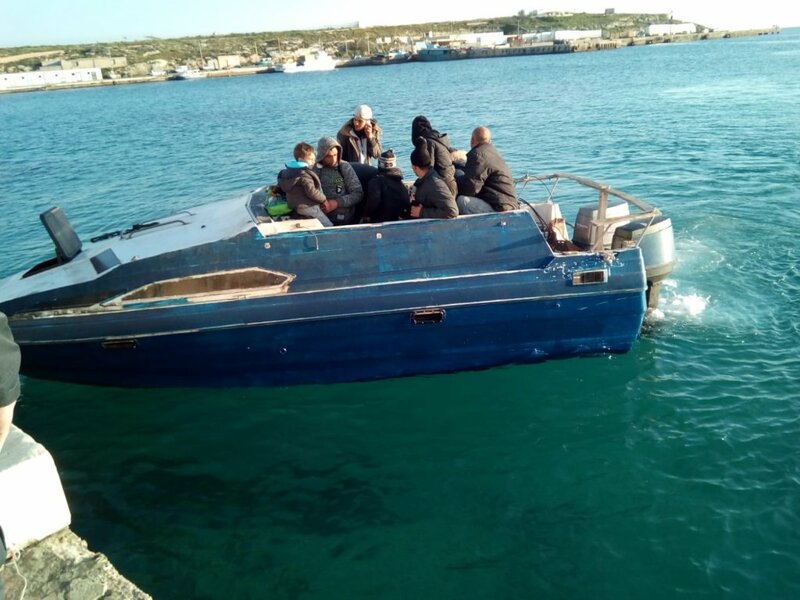 Within only a few hours of each other, two boats carrying migrants have landed on Lampedusa. The first was carrying 16 and the second 23 people. 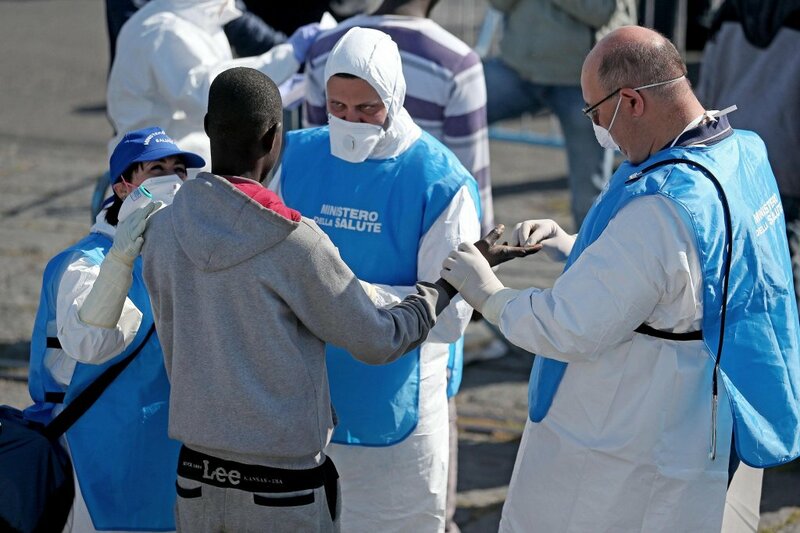 ''As you can see, the port is open,'' said Lampedusa mayor Salvatore ‘Totò’ Martello. Gennaro Santoro is an Italian lawyer working with the non-governmental organization the Italian Coalition for Civil Liberties and Rights (CILD). Since the so-called ‘Salvini Decree’ was implemented in autumn 2018, lots of you have asked us questions on Facebook about how it will affect your life in Italy. Below are some answers to your questions.